Musicians Hearing Services is part of Harley Street Hearing. We are an independent audiological practice based at 129 Harley Street. In addition, we have a permanent clinic at 9 Harley Street supporting all the ENT consultants there. We also have clinics at North London Hearing, Golders Green and in the Health Hub in Herne Hill. We are also the audiology providers at HCA Healthcare The Shard, The Wellington Hospital, Elstree Waterfront Outpatients Centre, and Wellington Diagnostics and Outpatients Centre. 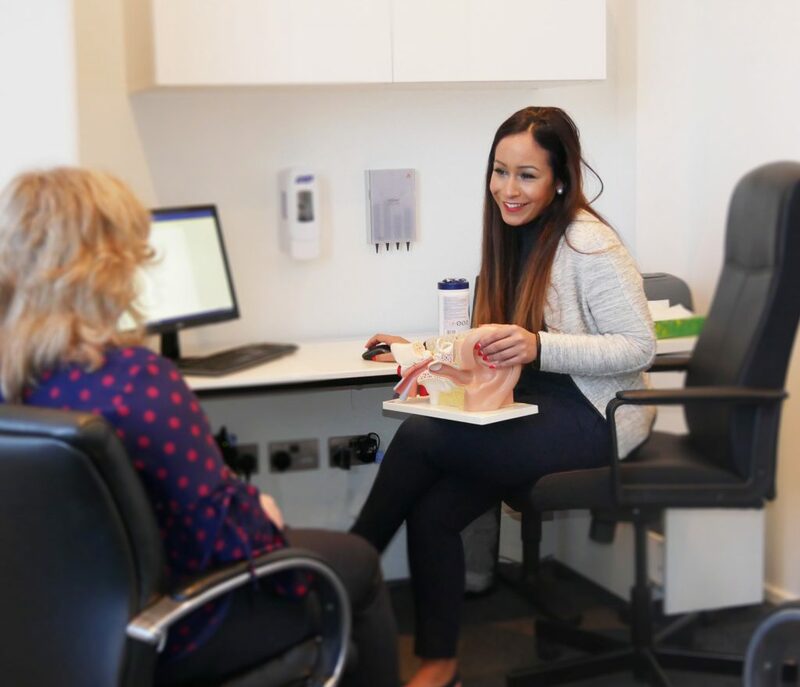 We offer an on-demand audiological diagnostic service, or if preferred, an appointment system for a full range of audiometric tests including our Balance Centre at 7 Devonshire Street and our APD screening and management service. We are the flagship audiology clinics in the UK to offer the revolutionary new hearing aid “Lyric” – which has been dubbed the contact lens for the ear and is completely invisible. If you feel we can benefit any of your patients please be assured that we will provide the highest standards of care with a friendly and professional service.